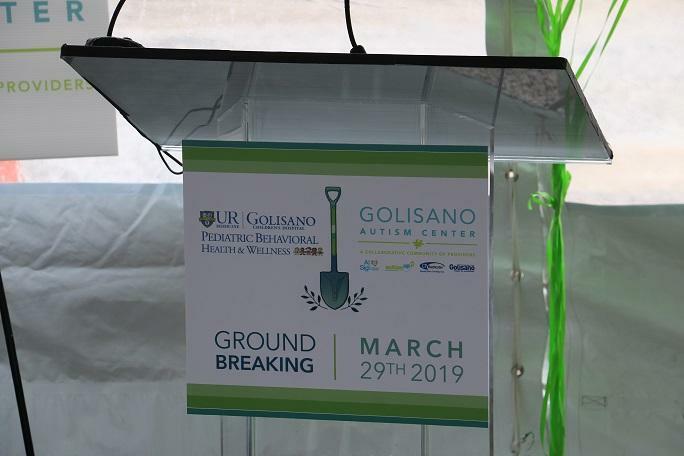 A groundbreaking ceremony was held Friday morning for the Golisano Autism Center and the University of Rochester’s Golisano Pediatric Behavioral Health and Wellness Building. 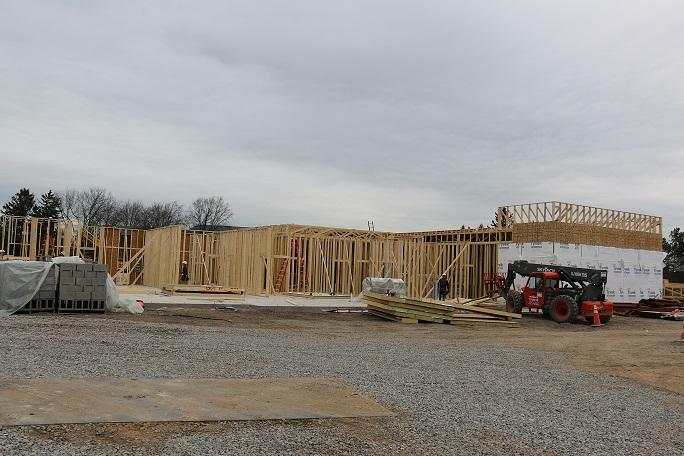 The new buildings will serve as a one-stop shop for families of children with autism, allowing them to access all the services they need under one roof. It also will provide pediatric mental health services for outpatient care in the community. Ann Costello, executive director of the Golisano Foundation, said there was a desperate need for community-based outpatient care as well as support services consolidated into one space. "Oftentimes, families find themselves at many different offices, many different departments,” Costello said. "Funding, reimbursement is all different. So hopefully, through the help of family navigators and care coordinators, families will be better able to navigate very complex systems of care." A new collaboration between the Golisano Foundation and the University of Rochester celebrated a ground breaking Friday morning. WXXI's Caitlin Whyte has more. People with autism also often need mental health services, which is why this pairing was created. The Golisano Pediatric Behavioral Health and Wellness Center will work with patients with autism and provide outpatient and crisis services for children and families. Michael Scharf, chief of adolescent and child psychiatry at the University of Rochester, said there will be a great campus community feel. "We are looking forward to many new opportunities to collaborate,” Scharf said. “Both in directly providing assistance and support, as well as treatment to youth and families, and also education programs and community activities." 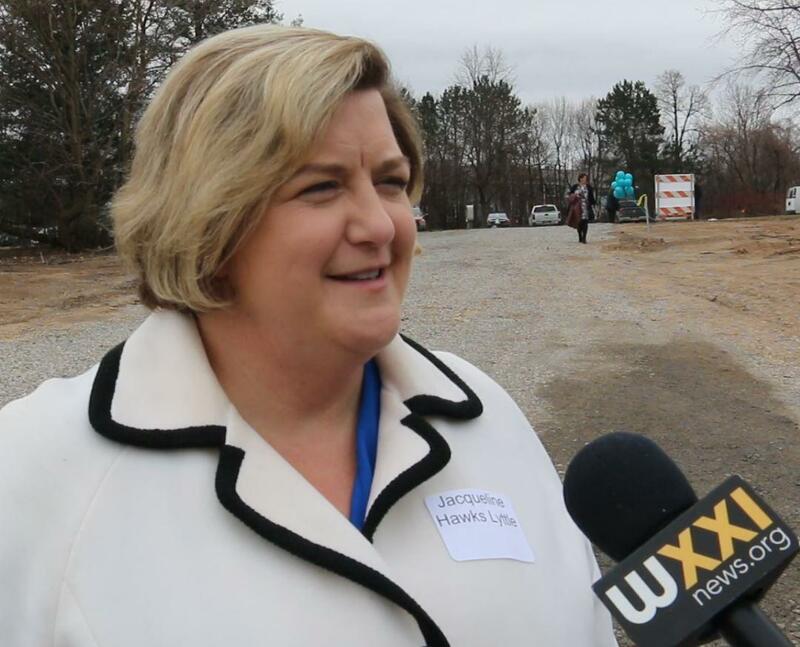 Jackie Hawks Lyttle, the parent of a child on the autism spectrum, said this style of service is necessary and will be especially helpful for new families of newly diagnosed children. "To be able to come in the door and really be able to get a navigator to help them through what services they need,” she said, “how to get diagnosed, what happens with school. There will be a lot of educational opportunities for them, for any family coming into the center." She said it will be nice to have a community place to seek resources. "A space where you can come as a family, and not only have a child that can receive programs and services, but also parents can get education; learn how to be advocates for their children,” she said. “And let’s not forget the other siblings; they’ll have places to go." The Golisano Autism Center is set to open this September, and the UR Golisano Pediatric Behavioral Health and Wellness Buildings should be open by January 2020.